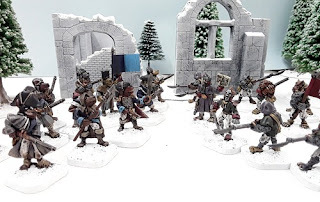 Andy Jefcoate continues his Flintloque adventure in the frozen realm of the Dark Czar with this fourth in a series of articles. A great read and some pictures from his own collection as he builds it up while playing. Great stuff!